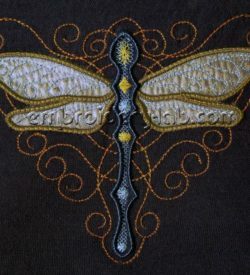 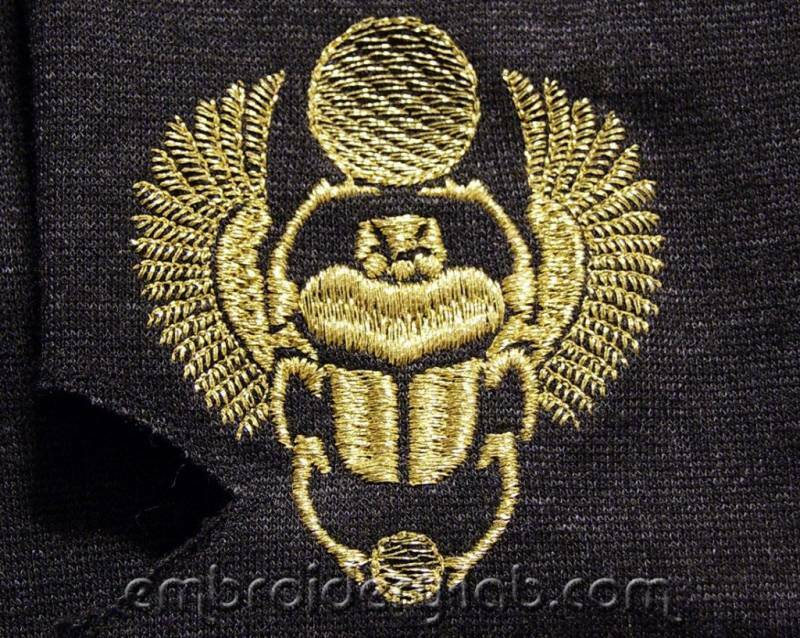 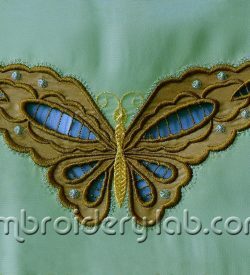 Code: dragonfly 0001 applique 2 Size: 161.0 mm x 129.4 mm (6.34"x 5.09") Please note that this design is a DIGITAL pattern only. 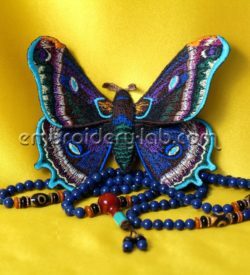 Code: butterfly 0007 Size: 82.4 mm x 45.2 mm (3.24" x 1.78") Please note that this design is a DIGITAL pattern only. 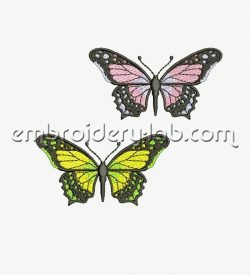 Code: butterfly 0006 3D part 1 Size: 110.4 mm x 5 4.6 mm (4.35" x 2.15") Code: butterfly 0006 3D part 2 Size: 143.4 mm x 52.6 mm (5.65" x 2.07") Code: butterfly 0006 3D part 3 Size: 30.0 mm x 60.8 mm (1.18" x 2.39") Please note that this design is a DIGITAL pattern only.